It doesn’t have a train (well it sort of does) or a tube, so it can often be overlooked on the map. 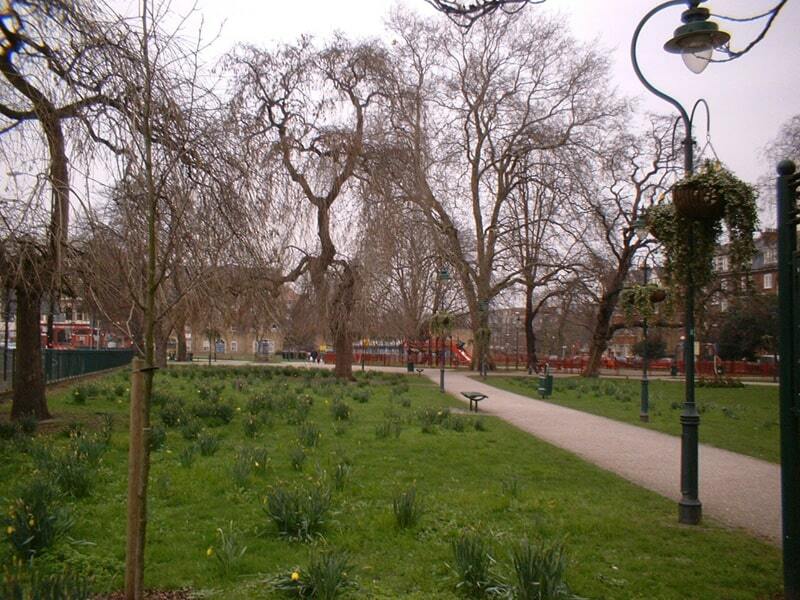 But for anyone who has visited the place will know Camberwell is one of the best places to live in London at the moment. There are no chain restaurants (ok there is a Nandos and do chicken shops count? ), great eateries and one of London’s best gastropubs. It is also a creative part of town, with Camberwell College of Arts sucking in the style and craft most of us (me included) are sadly lacking. Additionally, Burgess Park isn’t far away and you can dip into hedonistic Peckham and be home before the 18-year-olds have started to come up from their E (or whatever new cool drug they take; that I don’t know about) in the Bussey building. But before you get too excited, you are not the first person who has cottoned on to this trendy bit of South East London, and prices have risen considerably. The Camberwell carrot, from the film Withnail and I. It is the name for the huge joint rolled using 12 papers, by Danny the dealer. It got is name because, “I invented it in Camberwell and it looks like a carrot”. King’s College hospital is literally right up your street, for any serious injuries (or if you can’t get a GP appointment) The pubs/restaurants are great; it is lively but not too pretentious. I often drive past the sexual health centre in the morning and the queue outside waiting for it to open, is generally huge. So either the good people of SE5 are very careful or very promiscuous. I will let you decide which one you prefer. STI’s aside, it isn’t on tube and Camberwell Green isn’t much to shout about. To be fair it does have a decent farmers’ market though. Drink and Eat at the Camberwell Arms one of the best gastro pubs in London. To drink; Stormbird has a huge range of ales and cider. Also to eat; Angels & gypsies a modern Spanish tapas bar. To buy £399,950 two bedroom within easy walking distance of Camberwell, Brixton and Ruskin Park.